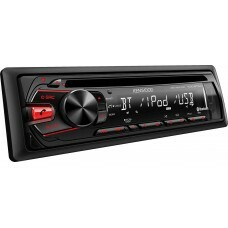 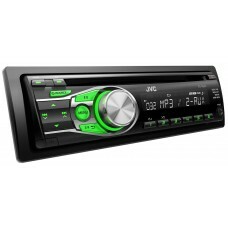 For trusted Alpine sound quality and the convenience of built-in Bluetooth Plus wireless technology.. 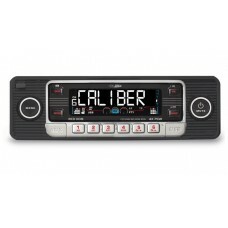 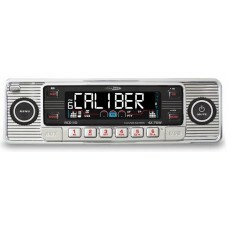 CALIBER RCD-110 retro look car stereo CD / MP3 / Aux in / SD card / USB / AM & FM radio ..
JVC KD-DB95BT Car Stereo with Bluetooth, DAB Radio, Aux, USBSPECIFICATIONMOS-FET 50W x 4Bluetooth(R)..
JVC KD-R331 CD PLAYERSPECIFICATIONMOS-FET 50W x 424-bit DACReady for Bluetooth(R) Wireless Technolog..
JVC KD-R332 CAR CD PLAYER with front and rear 3.5mm aux inputsSPECIFICATIONMOS-FET 50W x 424-bit DAC..
AUTHORISED KENWOOD UK DEALERKENWOOD KDC-261URThe KDC-261UR via its front mounted full speed USB inpu..
KENWOOD KDC-361U CD PLAYER with Aux and USB / iPod controlFor those of you that want direct iPod/iPh..
KENWOOD KDC-461UKenwood’s all new look KDC-461U is a real step-up model in our range having th..
KENWOOD KDC-BT34UKenwood’s KDC-BT34U is the first in our range of Bluetooth hands-free solutio..
KENWOOD KDC-BT48DAB Car CD player with DAB Radio / Bluetooth / USB / AuxIncludes internal windscreen.. 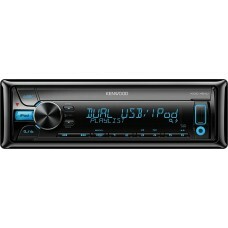 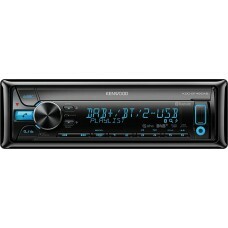 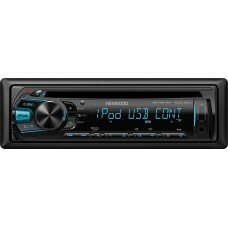 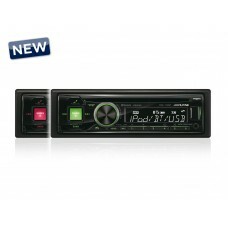 BRAND NEW IN BOXKENWOOD KDC-DAB361UKenwood KDC-DAB361U Car Stereo DAB Digital Radio CD MP3 AUX USB f.. 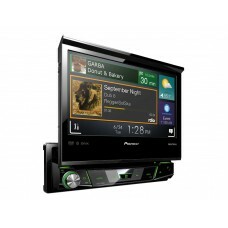 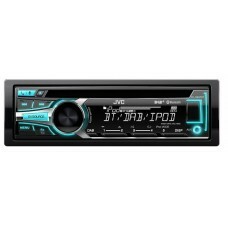 Single Din DVD Receiver with 7″ Flip-out Display, Bluetooth, Android Music SupportThe AVH-X770.. 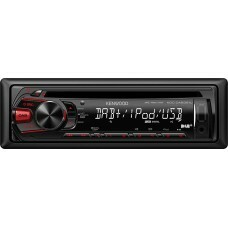 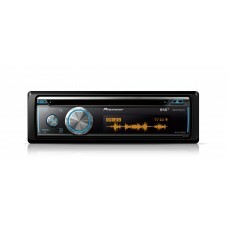 BRAND NEWPioneer DEH-X8700DAB Car CD MP3 Stereo Bluetooth DAB Radio iPod iPhone AndroidGet truly con.. 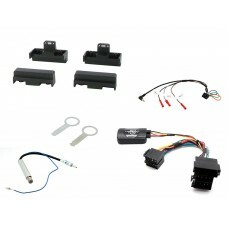 Brand NewConnects2 CTKAU06For the following vehiclesAudi A8 1994 - 1999DescriptionSupplied With Sing..